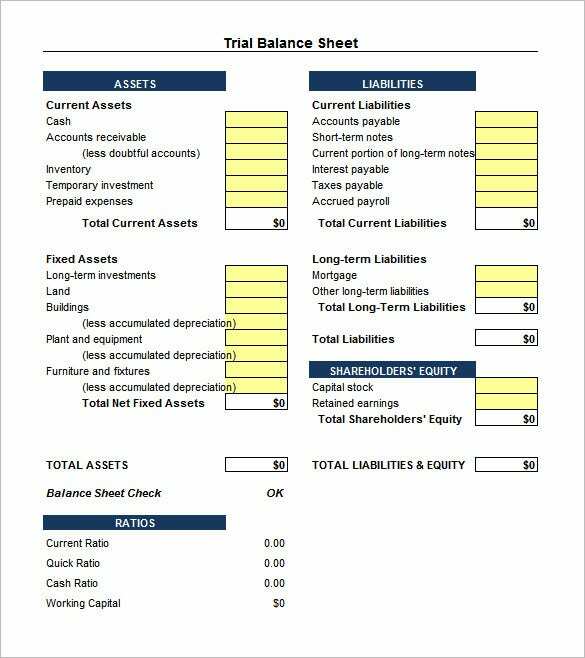 Trial balance is always a crucial aspect of a company’s financial department with its report on ending & debit & credit balances in every account by the conclusion of reporting period. 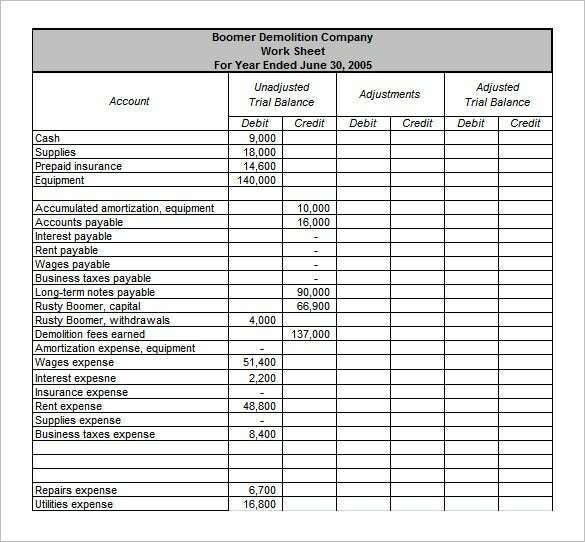 Your trial balance report acts as source of the financial statements of your company and helps in proper accounts management.You can also see Inventory Worksheet Templates. 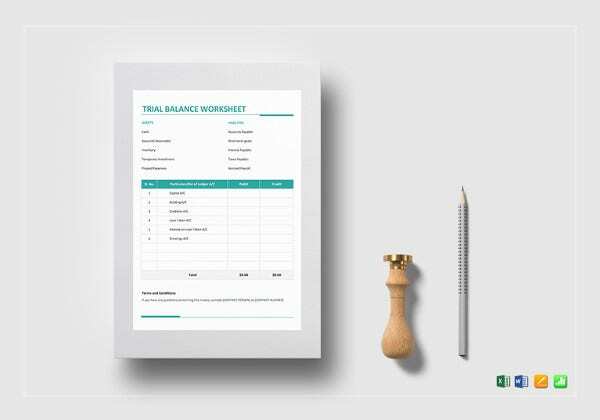 Now, creating the whole trial balance sheet right from the scratch gets very daunting for your accounts managers. 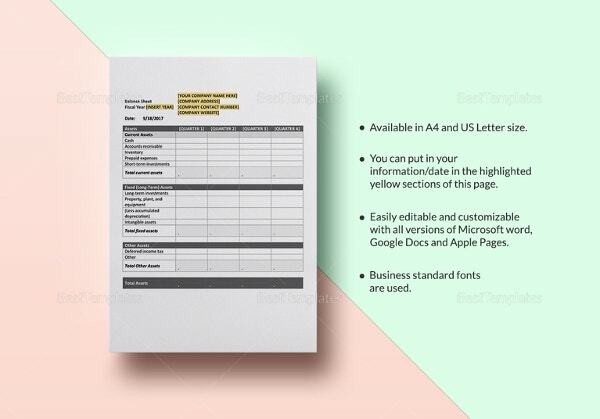 But there are trial balance worksheet template forms today that work to reduce the work pressure to a great extent. 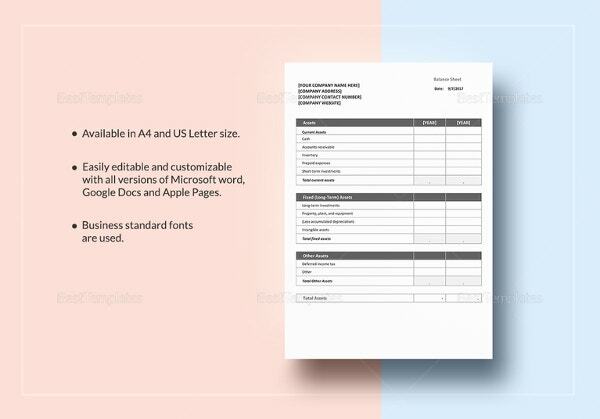 You may also see Simple Balance Sheet Templates. 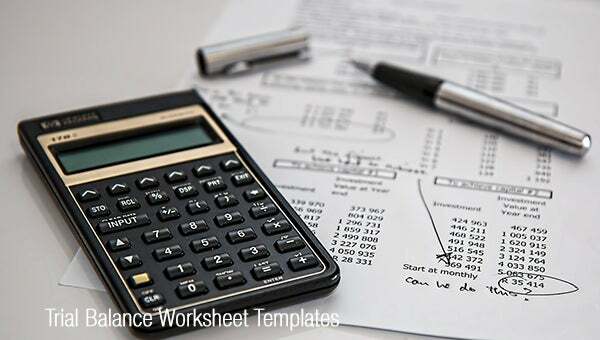 A sample trial balance worksheet template comes up with a readymade trial balance worksheet so that you don’t need to create the worksheet from scratch. 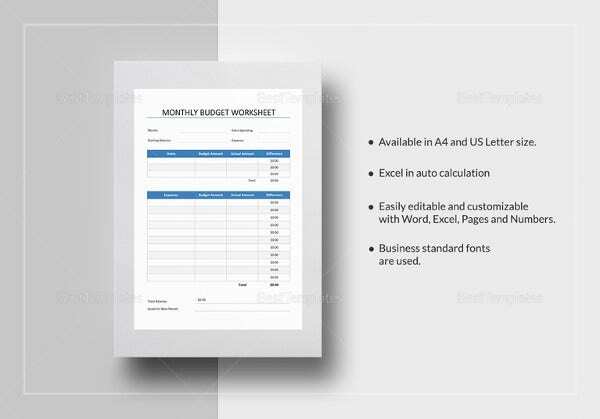 You would simply need to enter balance for every account & the spreadsheet would calculate out the debits & credits on its own. 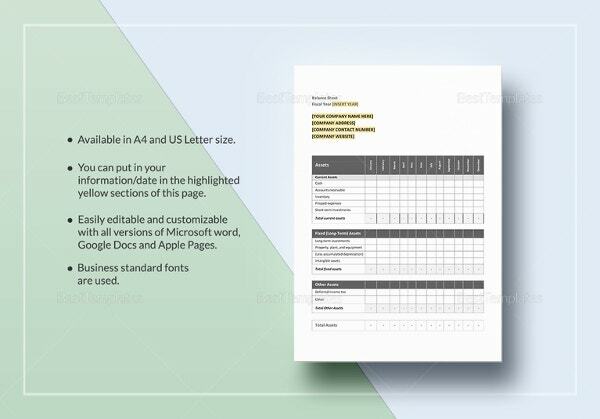 Such an accounting worksheet template is a huge time and energy saver. 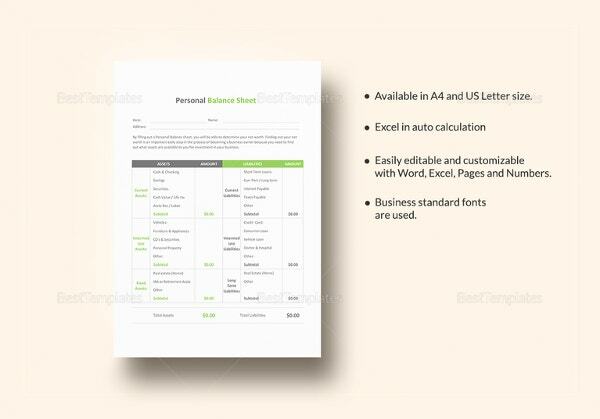 The automatic calculation facility reduces chance of errors on the trial balance sheet. 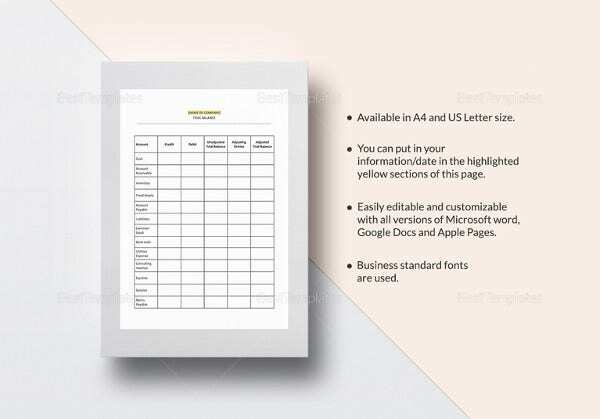 A lot of sites over the internet assure trial balance worksheet template free download.